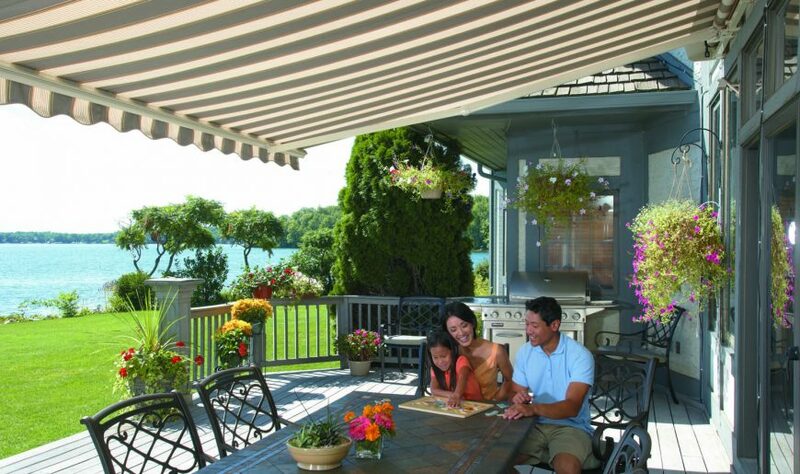 We all know that remodeling your house can be a big investment in time, money and convenience. 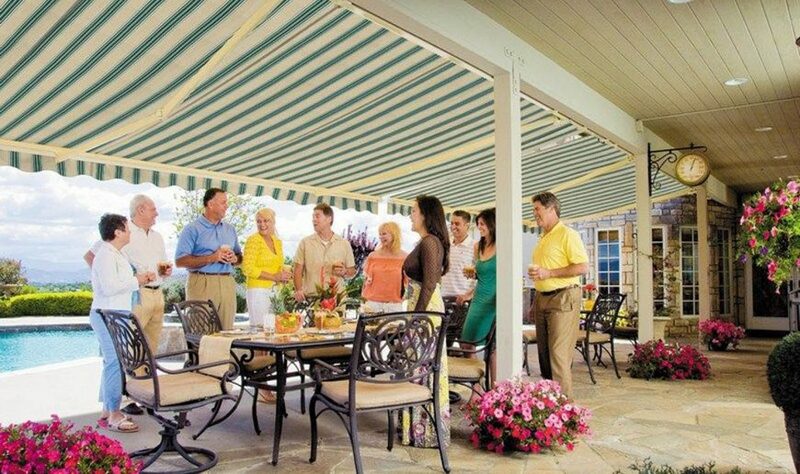 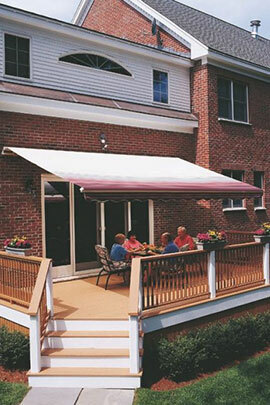 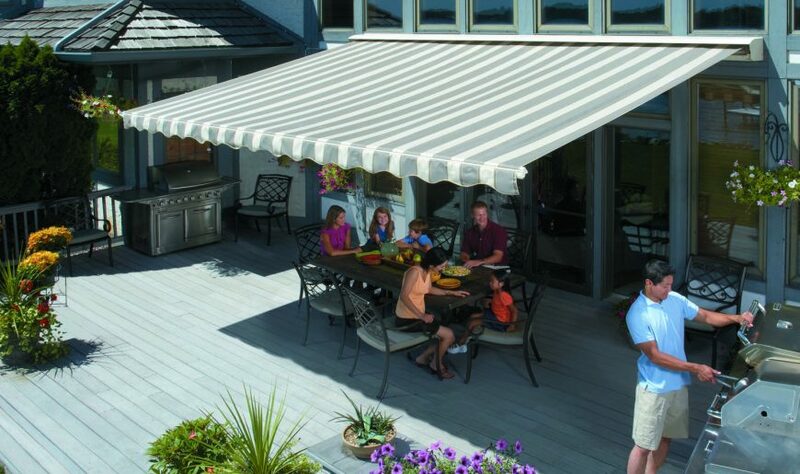 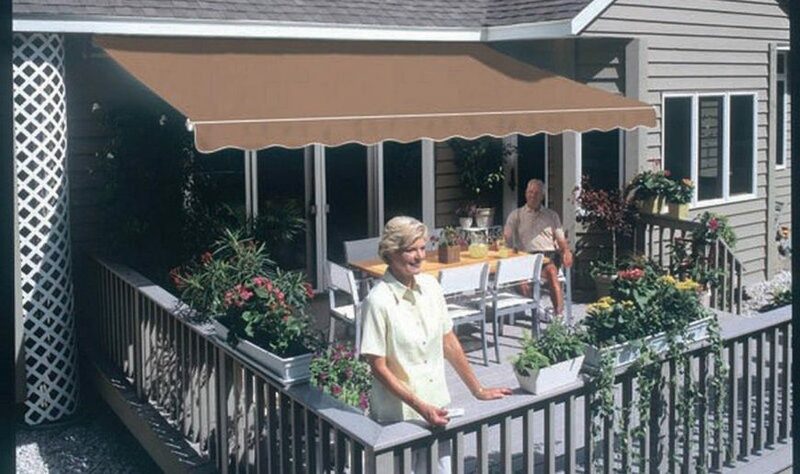 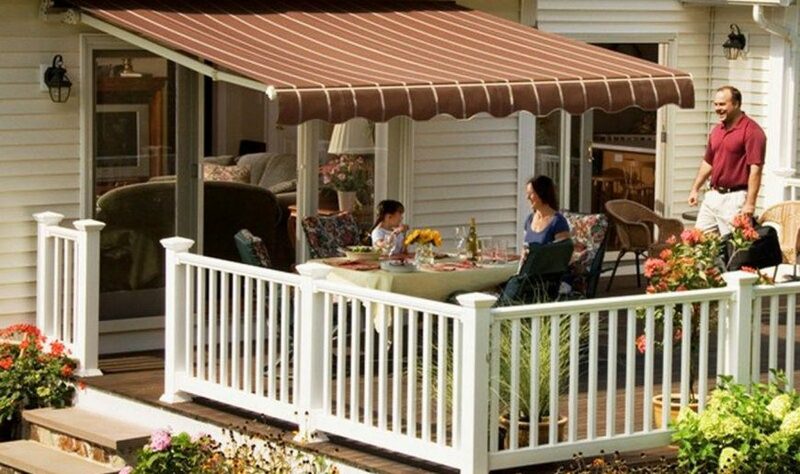 The best way for you to maximize your outdoor space is with retractable awnings. 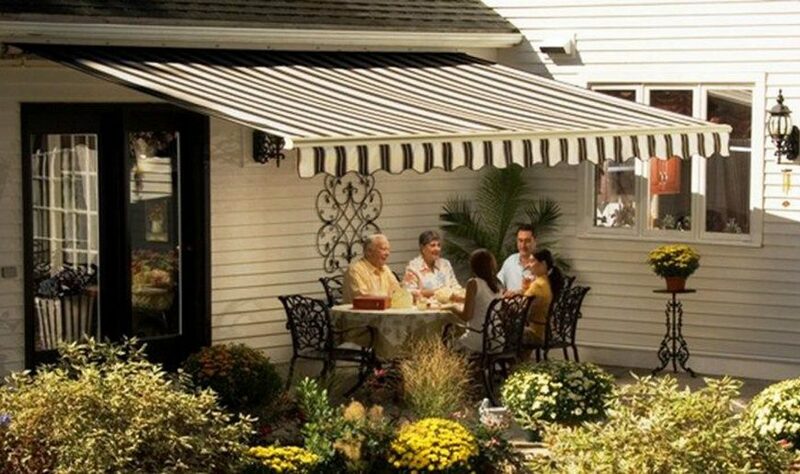 Let us show you how you can enjoy your outdoor space and new SunSetter awning by contacting us today.